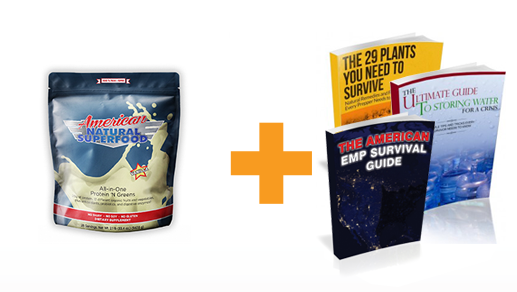 Discover dozens of easy and affordable remedies to nearly any medical situation using only what you have in your garden and kitchen pantry? Take control of you and your family’s well-being without depending on Big Pharma’s addictive drugs? Avoid waiting in line days, weeks, or months for basic medical care when the economy collapses or a major storm hits your area? Dr. LaGuardia is currently a general practitioner in Connecticut.He uses a combination of Western Medicine and traditional, natural remedies to treat patients for everything from headaches to colon cancer. Safe, natural ways to treat nearly every disease, injury and condition – without prescription medications and their side effects. 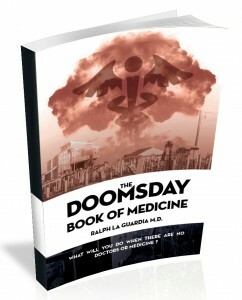 “The Doomsday Book of Medicine has something for everyone! 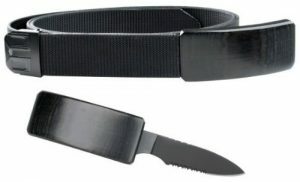 We’re guaranteeing your purchase for a full year. 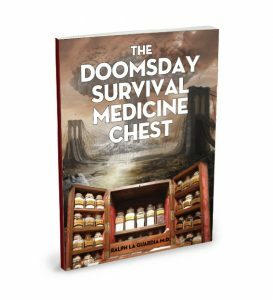 Take your time with the Doomsday Book of Medicine, and see if these age-old cures transform your health the way they have for thousands of other folks just like you. If it doesn’t, or you’re not satisfied with your purchase in any way, just email our Customer Service Queen, Barbara, at Barbara@SelfRely.com and she’ll take care of a full refund for you. Because you purchased one of our products today, I’d like to give you a special deal on a hard copy of The Doomsday Book of Medicine. Now you can get your own copy of this incredible medical guide for just $49, with free shipping and handling. Just click YES below to get your copy rushed to your door. No need to enter your credit card details again, by clicking ‘Checkout with PayPal’ button below you’ll be charged $49 ONE TIME, no recurring charges.